blog — from start to finish. A Complete Guide — Step By Step — And With No Steps Skipped! 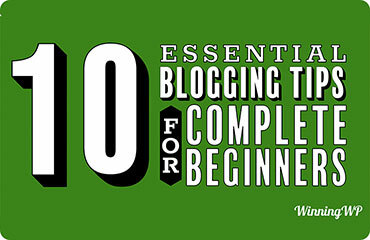 After a brief introduction to WordPress, we’ll cover what kind of topics you should blog about. 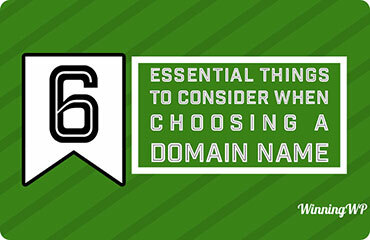 We’ll share a range of tips and tricks on how to choose the perfect domain — and how to get set up with hosting. 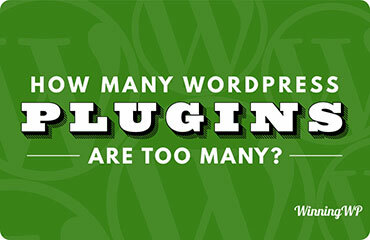 Next comes how to set up your site, i.e., choosing and installing a theme and various essential plugins. Lastly, we’ll talk you through adding content and making everything look perfect — plus a few other finishing touches. Fully Functional, Clean and Fast! A professional blog needs to look great, read well, and load quickly! Modern websites/blogs need to look good on all devices. After a brief introduction to both WordPress and the site we'll be building in the video, we'll cover how to make that all-important decision: What to blog about! 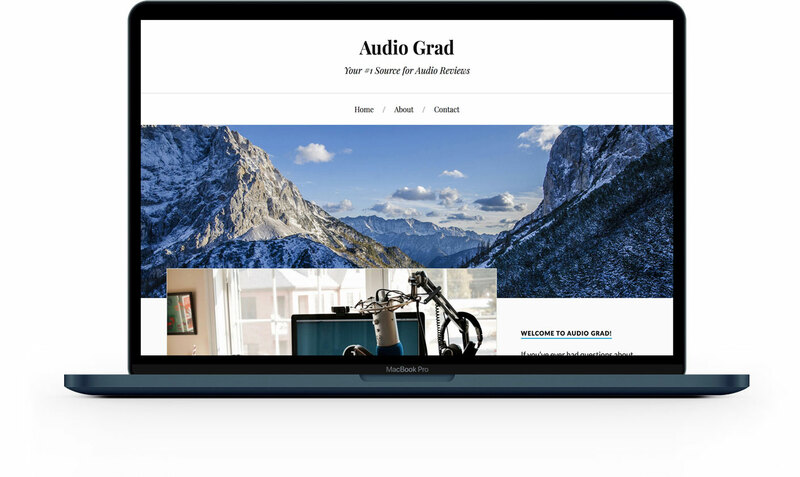 After installing and setting up your site, next comes navigating the WordPress dashboard and settings, and finally creating posts and pages — i.e., populating your site with all of that great content you've been planning! 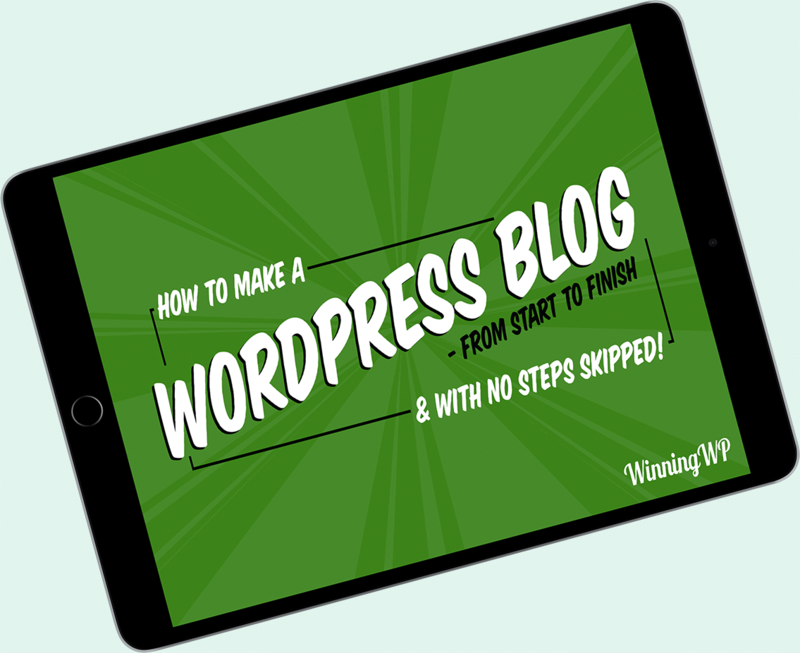 Bonus: 10 Things You'll Immediately Want to Do After Installing WordPress! How Do I Get My WordPress Website Listed on Google? A website is a wonderful thing, but a website with tons of visitors is a heck of a lot better! To help people to find your website, you'll want to be listed on Google — so we'll go through all of the steps required to make that happen! Forgotten how to log in to WordPress? Or maybe you've just created a WordPress website and now you need to log in for the first time? Fear not — we've got you covered! Seen All of Our Other Fab Videos? 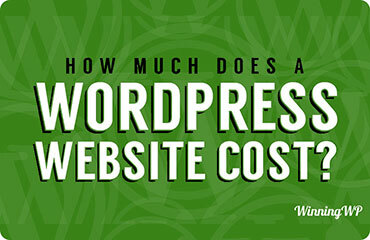 How Much Does a WordPress Website Really Cost? 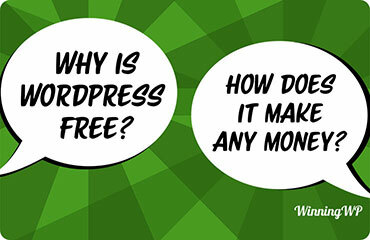 Why Is WordPress Free? How Does It Make Any Money? 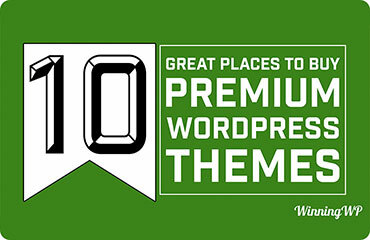 WinningWP is an award-winning blog that explores WordPress-related techniques and resources, shares helpful information, and provides useful tips and insights to anybody and everybody with an interest in WordPress.